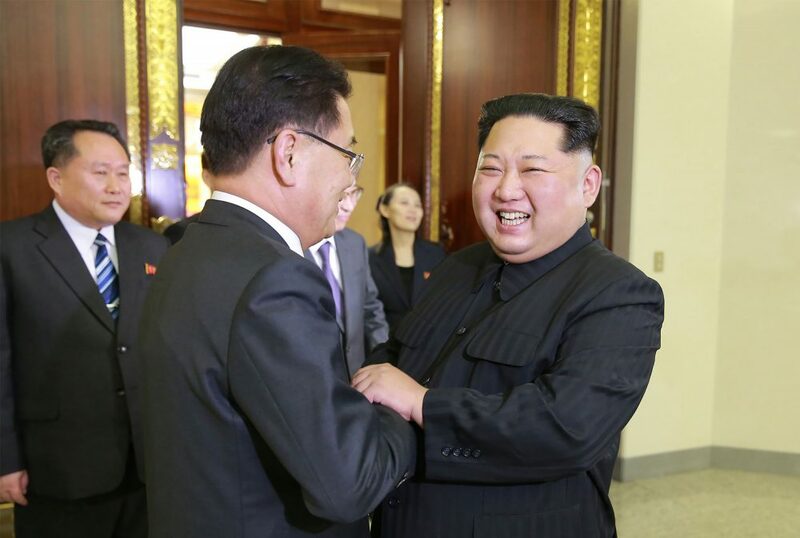 North Korean leader Kim Jong Un suggested to South Korean envoys that North Korea is open to talks with the United States. Here & Now's Peter O'Dowd discusses whether North Korea might roll back its nuclear program with Here & Now security analyst Jim Walsh (@DrJimWalshMIT). This segment aired on March 6, 2018.